Pictures of ghosts have always been interesting. Obviously, with the increased level of technology available it is easier to 'fake' ghost pictures these days. So, a modern ghost picture that is felt to be a real ghost picture aren't that easy to find these days. For that reason alone a good number of the ghost pictures in our collection are older ghost pictures taken before it was as easy to fake pictures of ghosts. Still, even with the older ghost pictures it is up to the individual to determine if they think the ghost picture is real or a fake ghost picture. 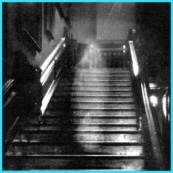 However, with so many ghost pictures around we find it a bit farfetched that they would all be fake. 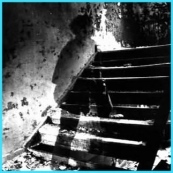 Take a look around our collection of ghost pictures and make up your own mind. People have been telling each other ghost stories since the start of time. There is certainly no sign that people are telling less ghost stories in modern times than they did in the past. The only difference is that now they tell them to talk shows and tabloids rather than around the fire. This is a small collection of ghost stories that are meant to be a sort of sampler plate of ghost stories. There are real ghost stories, campfire ghost stories, Victorian ghost stories, tales of personal encounters with ghosts and good old fashioned ghost stories. We will be adding more ghost stories from time to time. In particular we are most interested in adding the ghost stories of our surfers. 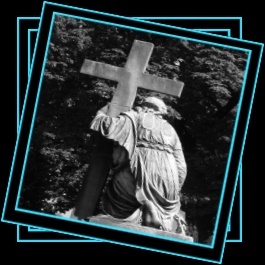 Scroll down the page to read our appeal for your true ghost stories. 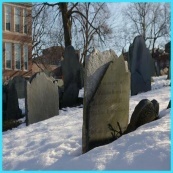 Ghosts and graveyards go together rather well for obvious reasons. We think that graveyards are amazing places. Of course they can be sad places but once you get beyond your own personal sorrow and take a second look at the a graveyard you can start to see the beauty of the graveyard. 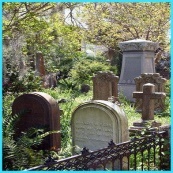 We have a growing collection of graveyard pictures that show pictures of graveyards from all over the world. It is fascinating to see how different cultures design and maintain their graveyards. These graveyard pictures aren't meant to scare or be overly spooky or sad. Instead, these graveyard pictures show there can be beauty that comes out of death and pain. Death masks are a curious death custom that dates back to ancient times. A plaster or wax casting is taken of a person's face shortly after their death. 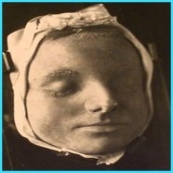 Death masks provide us with ghostly images of the people who had been living only a short while beforehand. 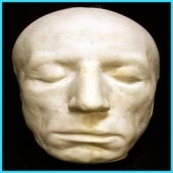 Here we have put together a collection of death mask pictures of famous faces throughout history. Just as people die so do towns and cities. There is something spooky about towns that have been abandoned by their citizens and left to die. This is a collection of ghost town pictures. 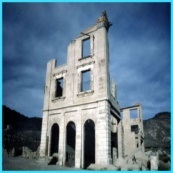 The ghost town pictures are of ghost towns located all over the world from the United States to the ghost towns of Africa. Not all ghost town pictures are of old wooden shacks. This is just one of the amazing ghost town pictures that opens our eyes to the beauty left by the death of a town. 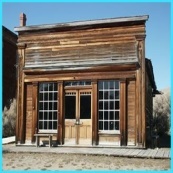 Click here to see more ghost town pictures. 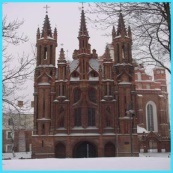 There is something about Gothic churches that often appeals to those of us that have an interest in ghosts and the paranormal. 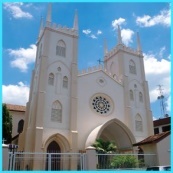 Perhaps it is the elaborate nature of Gothic churches that keep us interested regardless of our own personal beliefs. 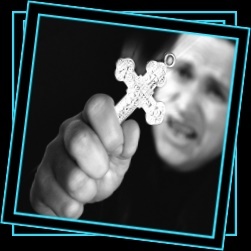 HellHorror.com - Horror movie reviews, game and book reviews, famous serial killers, unexplained mystery, demons, vampires, werewolfs, banner exchange, forum and more.